For the last day of 2011, I thought I'd expand my beer horizons a bit. Actually, the whole idea came about as a bit of an accident. Earlier in the week I asked myself, "Self: "What would make for a great New Year's Eve beer?" Not finding a sufficient answer from trolling the old internal database, I moved onto a broader pool—the all mighty and powerful Google (They even has a beer now!). As expected, "Googs" delivered. So what did I find out while tripping the interweb fantastic—what is the perfect New Year's Eve beer? Well, there's actually two ways to go. 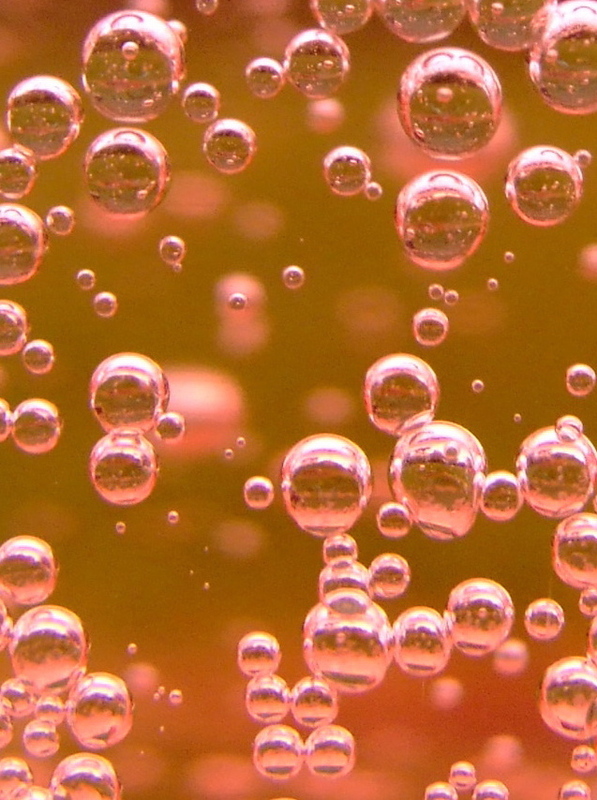 First is Bière de Champagne—the fancy name for beer treated like Champagne, or to implore another fancy term, beer that has had the méthode champenoise applied to it. Basically, the beer is bottled after fermentation and conditioned with a small amount of yeast and sugar; it's capped, then riddled—or stored for a length of time at a 45º angle—neck down. This is done to make sure the lees—or leftover yeast dregs—settle toward the cap. The neck is then frozen, the cap is removed and the pressure expels the yeast from the bottle. The bottle is then quickly corked to preserve the residual carbonation, and there you go, crystal clear and sparkling Bière de Champagne. Now, I can't go as far as to call this a new style, it's more of a beer "treatment." It seems that any style can be treated this way—although, I don't know if you'd want to. It's not a particularly new treatment, either. A number of European breweries have been using this method for quite some time, but the U.S. has been a bit slow to catch on. That is changing—for the past two years Samuel Adam's has produced Infinium, a collaborative Bière de Champagne with Germany's Weihenstephan. The French and Belgians, however, are the kings of this technique. Of the fifteen, or so, breweries using this technique, seven are either French or Belgian. The top pick in this category is Belgium's Deus by Brouwerij Bosteel, but at nearly $50 a bottle, I thought that might be a tad overkill for an evening that will most likely be spent eating pizza with the kids and falling asleep on the couch before the ball drops in Times Square. I opted for a more economically viable alternative—the second option—Champagne-like beer. These are beers that are just that, but they don't go through the whole méthode champenoise rigmarole. Light, crisp, bottle-conditioned and unsurprisingly, they're typically Belgian. 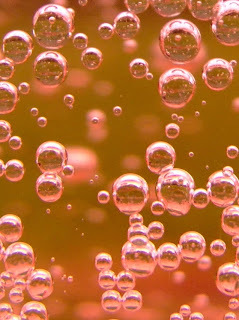 These beers have nicked a few terms from the sparkling wine and Champagne world—specifically cuvée—which can mean both a beer that is masterfully blended and in some cases, one that is stored, usually on oak—and brut—referring to the beers sweet/dryness. It's important to remember that these beers are not trying to emulate Champagne, like Bière de Champagne does—they're just borrowing a few ideas. Armed with this information, I set out to pick my beer—2010 Liefmans Cuvee-Brut, an aged and blended Kriek, brewed only in July; and Cuvée Des Trolls: Cuvée Spéciale—a hazy, blended Strong Ale, brewed by Brasserie Dubuisson for the 10th anniversary of the original Cuvée Des Trolls. Like I said, both are Belgian and both employ one or both of those classic Champagne concepts. So, I think I'm all set to ring in 2012—two 750ml bottles of top-notch beer, pizza, the family and a party that spans the globe. Have fun tonight, be safe and I'll see you next year! Yeah, yeah, I know. I couldn't find any.